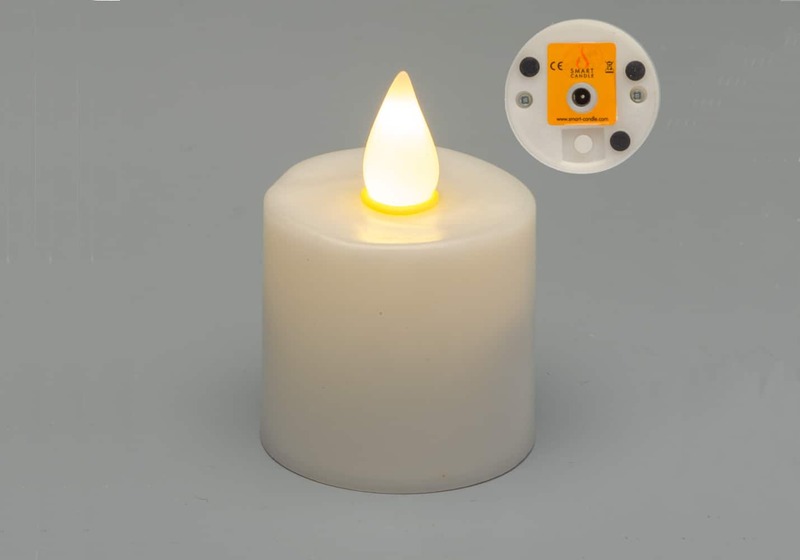 Made from real wax, our Smart Candle Wax Electronic Candles are available in a wide variety of sizes and designs and with different ranges of functionality to suit all requirements. 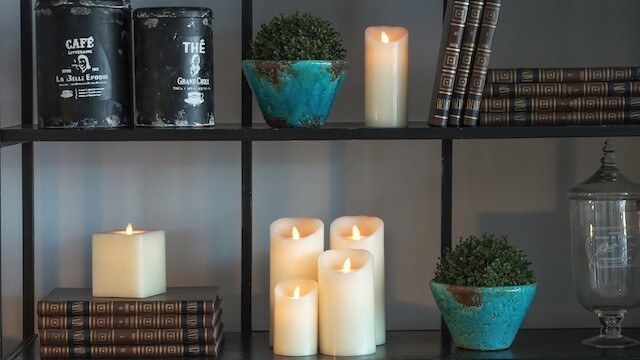 Our Ivory Wax Melted Look Pillar Candle range has been designed to provide unprecedented value for money! 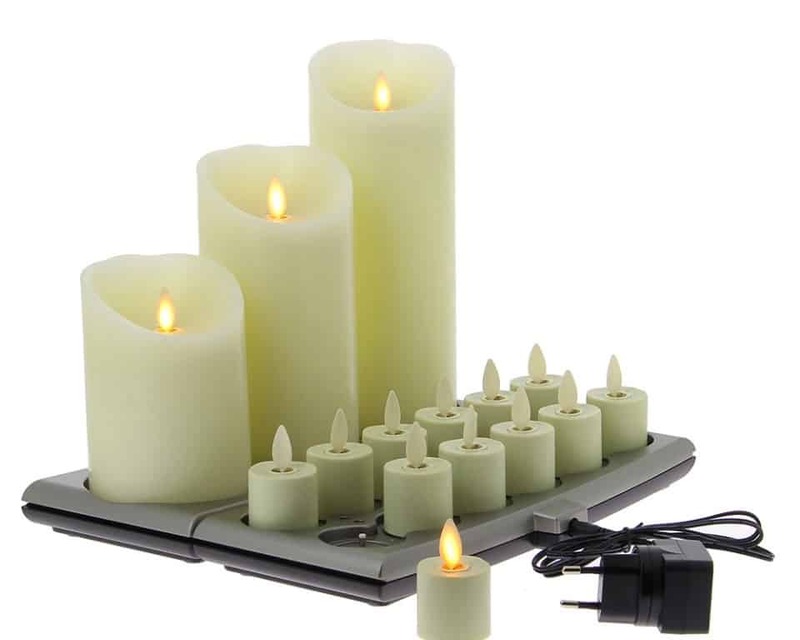 Packed with functionality – Remote Control Enabled, Timer Features, Brightness Settings, Long Run Time, Candlelight LED! Our Smart Flame range has all of the above, as well as a 360 Degree Visible Moving Flame and is the flagship product of the range.